Looking for privacy? Want to hunt? 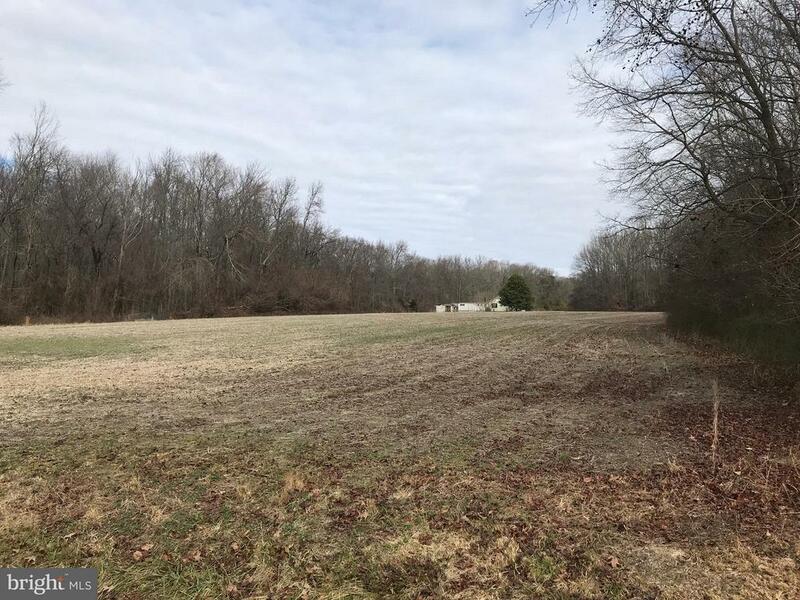 This property offers 79 acres, mostly wooded, with just over 9 acres of tilled area broken up in several small fields which could make good wildlife food plots. Rancher, poor condition, is tenant occupied, could make a good weekend getaway or hunting cabin. Also has a single-wide mobile home, poor condition and of little value, on a separate electric meter. Farm Remarks: 9 + acres tilled. Supposed to be lots of deer and turkey and small game in the area. Farm land is leased but farmer has been notified that the farm is being sold. Hunter has been notified of sale but has a lease in place until the end of April 2018, after turkey season. Several small fields would be good for clover or sun flowers or various types of food plots.